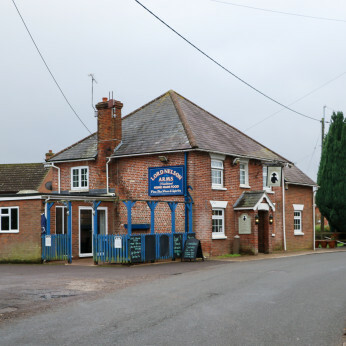 The Lord Nelson Arms is ideally located for walkers on the Clarendon Way, 20 minutes from Salisbury town and Stonehenge, the famous World Heritge site. A warm and inviting quintessential village pub, recently refurbished offering fine real ales, cider, lagers and a wide selection of wines, serving home cooked food. Bookings being taken now for Mother’s Day.........book now to avoid disappointment. Book your table now for either a 12noon seating or 3pm seating. Live music by 8-sharp band. Please come and join us for an exciting evening of live music by a traditional Irish music band who perform a range of Celtic music from 9.00pm onwards........sure to be sure to join us! !